NGS-guided assessment of interactions between tumors and the immune system leads to new discoveries in immuno-oncology. Traditionally the basis of cancer treatment has consisted of surgery, radiation therapy, and chemotherapy. More recently, several promising treatment options have emerged in the field of immuno-oncology that point to the possibility of developing new methods of anticancer therapy. High-throughput, next-generation sequencing (NGS) has shown remarkable utility in cancer and immunology research, and contributed to the development of individualized immunotherapy. For example, NGS has dramatically improved our knowledge of the cancer genome and the intracellular mechanisms involved in tumor progression. 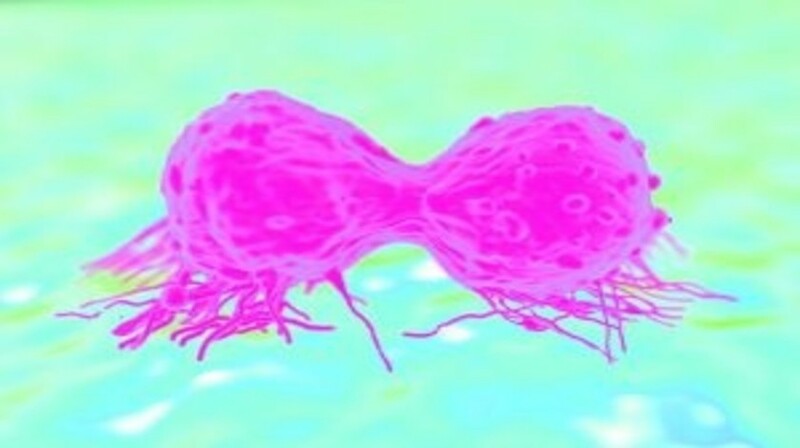 Current methods of tumor analysis can effectively reveal new epitopes (neoantigens) that are possible targets for the immune system.1 Sequencing can also be used to determine the immune repertoire as a real-time, highly sensitive monitor of clonal expansion and contraction of cell populations in response to tumor growth or treatment.